Looking for the perfect band for your next event? 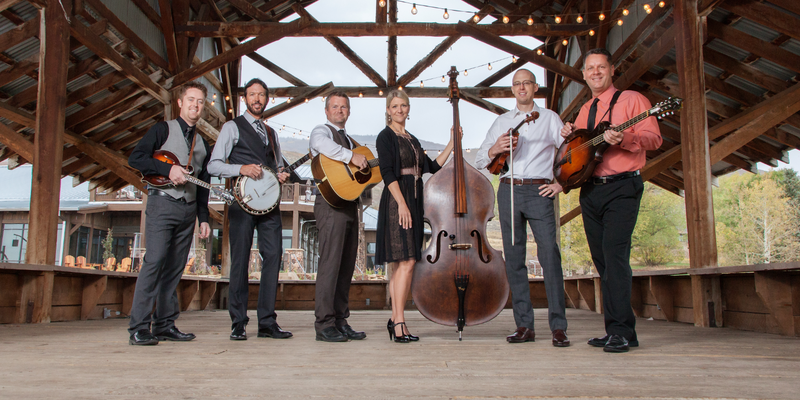 I would like to introduce you to Cold Creek, Utah’s Premier Bluegrass Band. They hail from across the Wasatch front and perform all over Utah and the western states. The music of Cold Creek is a captivating blend of traditional and progressive bluegrass. It features tight harmonies, incredible picking and playing, and interesting arrangements, along with great original tunes. 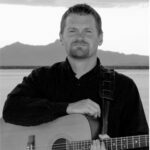 These accomplished musicians love to entertain, and their live shows have wowed audiences and made them a fan favorite at large festivals and intimate venues all over Utah and the West. They have traveled internationally, and played shows in places as far away as Moscow, Russia. Audience members describe a unique sound, combining some elements of traditional bluegrass bands like Dailey Vincent with the beauty and musicianship of groups like Alison Krauss and Union Station. We look forward to hearing from you regarding performance opportunities for Cold Creek. We will work with you and your budget to put together a great event. 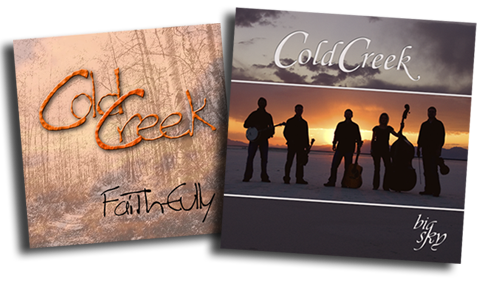 You can contact us at (801) 376-5990 or e-mail us at coldcreekband@gmail.com. Bill Sprunger has been playing bluegrass music since 1995. 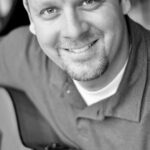 He is featured picking his guitar and singing lead and harmony vocals in Cold Creek and also writes and arranges many of the band’s songs. Bill is a past instrument champion on fiddle and mandolin. 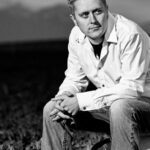 Blaine Nelson is one of the finest 5 string banjo players in the state of Utah. His outstanding skills earned him the title of 2003 Utah State banjo champion. His unique and flawless banjo picking drive the sound of Cold Creek. 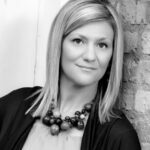 Andrea Ivey Banner has been performing since the age of seven and hails from Arkansas, she picks up the bass and sings lead and harmony vocals for Cold Creek. Andrea is an amazing singer and songwriter, having been featured in the Tim O’Brien Songwriters’ Showcase. 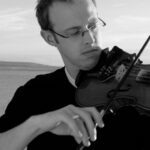 Rob Ricks has fiddled professionally for over 20 years as a member of several groups and as a freelance live and studio musician. Rob has won a number of competitions including the Telluride Fiddle Contest and the Telluride Band Contest. 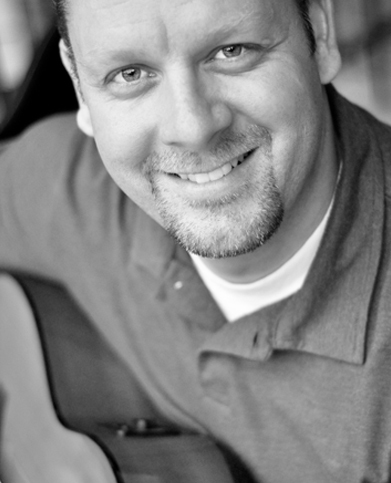 Jake Workman incorporates a broad range of musical styles as the mandolin player for Cold Creek. 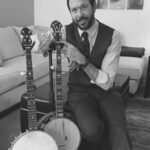 He is widely recognized as one of the top guitar, banjo, and mandolin pickers in the United States. Jake graduated from the University of Utah with a degree in Jazz Guitar Performance. Cold Creek currently has two albums and they are working on a third. Their instrumental and vocal skills combine to form a truly spectacular musical group. We love to play great bluegrass music!